Every vehicle on OH roads has a differential, and it is important to the proper operation of the vehicle. But most Maumee residents don't have a clue what it is. 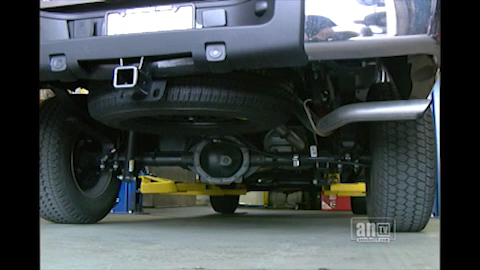 So you need to have your vehicle differential serviced regularly. It's not a complicated job. At Lange`s Auto Care, Inc. in Maumee, we've been servicing differentials for years. The used lubricating fluid is simply drained and then replaced. Some vehicles require specific additives in the differential fluid; your Maumee service center will ensure you are getting what your vehicle needs. The intervals in time or mileage for servicing your differential vary greatly from vehicle to vehicle. Check with your owner's manual or Lange`s Auto Care, Inc. service advisor to find out how often your vehicle differential needs to be serviced.